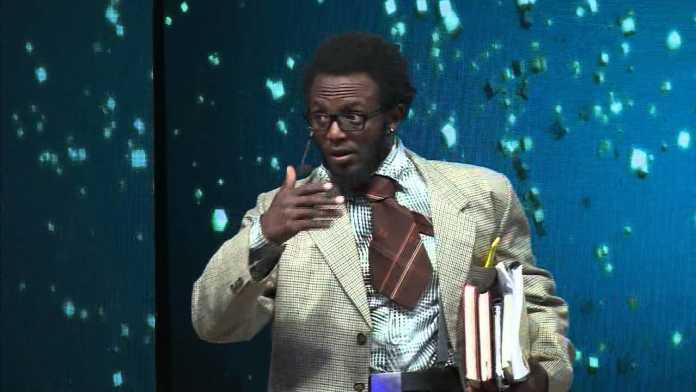 Churchill Show Comedian Herman Kago, popularly known as Professor Hamo, will be replacing Jalang’o as Hot 96 host in the morning show with Jeff Koinange. This news comes two months after Jalang’o quit from Hot 96 after getting a ‘better offer’ from a different radio station. Professor Hamo, who is set to begin work on Thursday, shared a video on his Instagram with Jeff Koinange, his co- host, giving him directions to the station’s location. This caused a lot of speculation online as to whether he will be the one to replace Jalang’o. Other celebrities went ahead and congratulated Hamo for his new position, confirming the rumors of his appointment. The station has been on an avid search for Jalang’o’s replacement, even rotating comedians, to leave fans in speculation. Professor Hamo seemed to be the popular co- host from the radio fans’ responses.